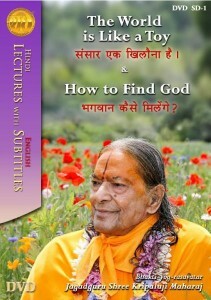 Vedas emphasize that it is impossible to know God without the help of a true Spiritual Master (Guru). 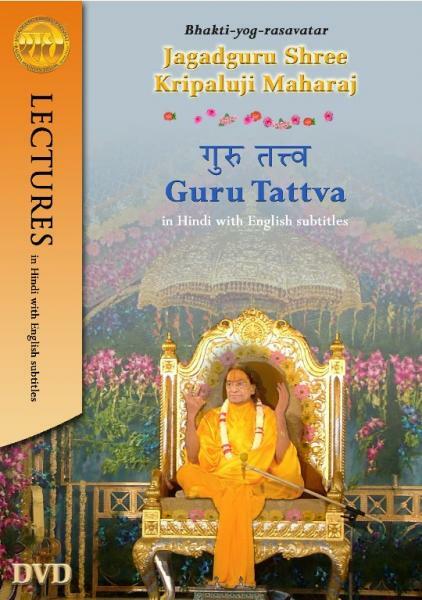 A guru reveals the knowledge of all the scriptures and offers a path that would benefit individuals to develop and practice devotion. In this speech, Shree Maharajji explains the teachings of a true Saint and how they develop a desire in souls to meet Radha Krishn…. Jagadguru Shree Kripaluji Maharaj narrates a conversation between a devotee and Shree Krishn. The devotee in this conversation asks Shree Krishn, “when a worldly mother does not abandon her child then why have you left me in this world to suffer?” Shree Maharajji explains, how all the enjoyments of this world distract a devotee to attain true relationship with God. 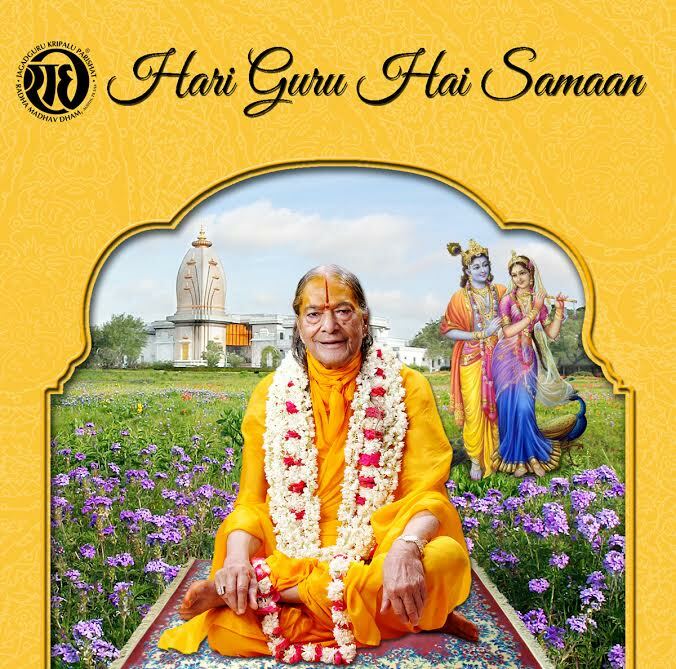 Watch the speech and focus on how to find God…..
Shree Krishn graced His friend and Gyani Saint, Uddhao, by sending him to Braj to ‘teach’ the Gopis the path of gyan. 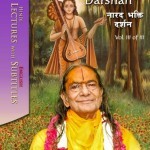 However, in these speeches, you will hear how the Gopis instead showed Uddhao the limits of his knowledge. 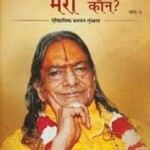 Identify, “Only gyan that is attained with the Grace of Shree Krishn is true gyan….. In this short lecture explaining one of the kirtan, Jagadguru Shree Kripaluji Maharaj explains that Shree Radha Rani’s nature is to bestow only Grace. In the world, people either love, hate or are have neutral feelings. 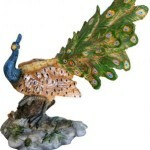 Depending upon our self-interest, if its fulfilled, then we love; If damaged then we tend to hate. And where we have no self-interest, we remain neutral. Learn through this lecture how we can remain neutral…. God says, ‘Do not come to me with your power. Be helpless, be humble and have nothing to be proud of. Be more humble than a blade of grass. Be more forbearing than a tree. Respect everyone, but do not expect it yourself.’ Comprehend these necessary teachings…. In this short discourse, Jagadguru Shree Kripaluji Maharaj explains the true meaning of surrender (sharangati). 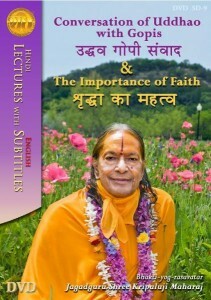 Surrender refers to the exclusive attachment of the mind in God and Guru. 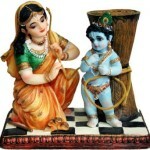 Although, we have done devotion in uncountable lifetimes, we have never attached our mind exclusively to Shree Krishn. 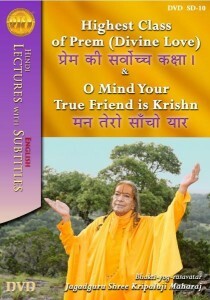 Through this speech, be familiar with solely surrendering to Krishn, to receive Divine Bliss…. Hare Ram, Bhajo Giridhar Govind, Radhey Radhey Radhey Shree Radhey, ect. with Yugal Sarkar Arti.. 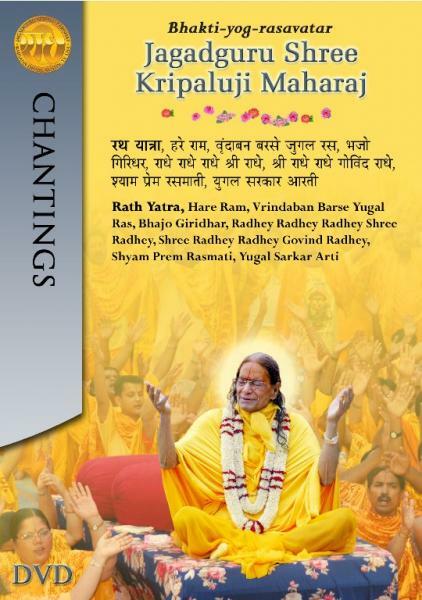 While explaining one of his pad kirtan, Jagadguru Shree Kripaluji Maharaj relates the historical instance of Shree Krishn sending Uddhao to the Gopis of Braj to receive Divine love. 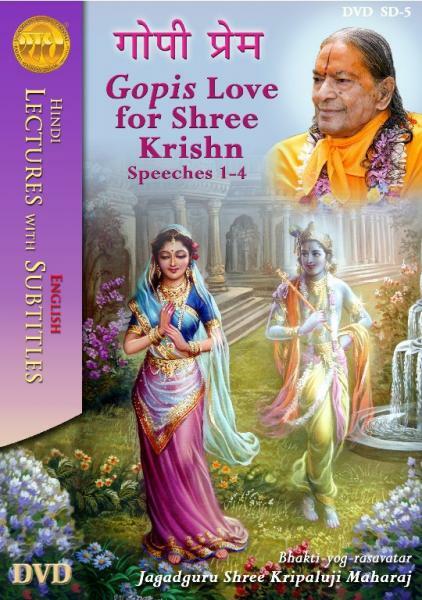 Shree Maharajji also explains the characteristics of the love of the Gopis that made them reach the highest class of Divine love…. 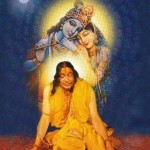 Devotion should be performed to both Guru and God, considering them to be equal in all respect.